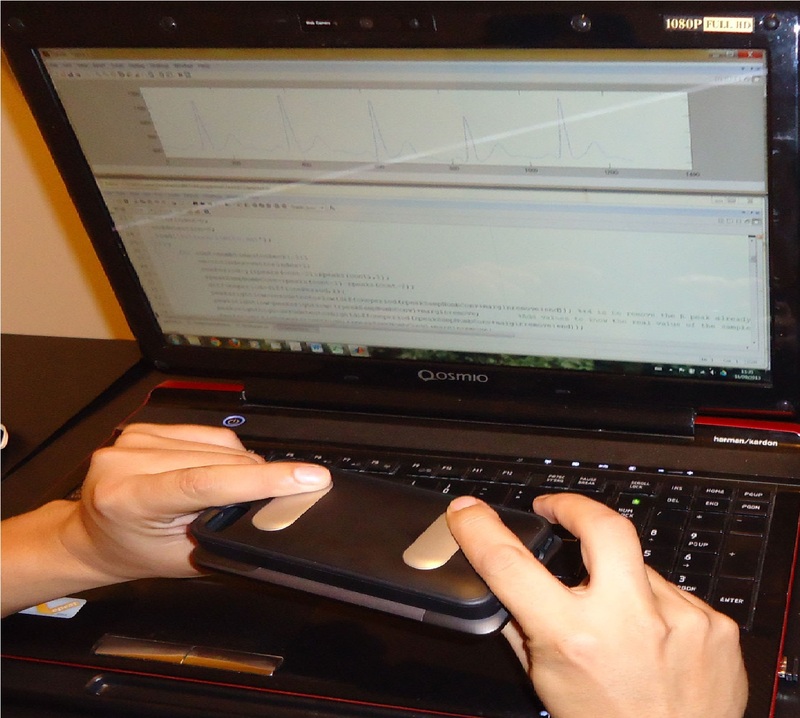 The project aims to use the electrical signals from the heart (ECG – Electrocardiogram) as a biometric technique. ECG signals are difficult to damage or reproduce offering an alternative for biometrics where these aspects are vulnerable, like in fingerprints as an example. The use of ECG as Biometric can be implemented in different systems like: identification of a person, authentication to access to a facility, device lo-gin or in systems where continuous authentication is required.